We are pleased to welcome several new faculty to the department this semester. 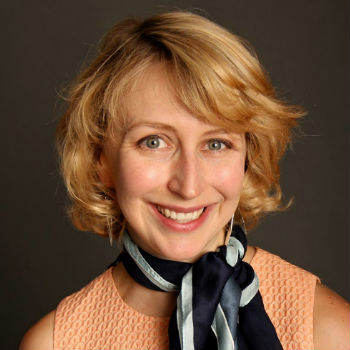 Brooke McCorkle is our new professor of music history and literature. Previously she taught at the State University of New York at Geneseo. She specializes in opera of the nineteenth and twentieth centuries, film music, and the music of modern Japan. In particular she focuses on the different ways Western-style music has participated in Japanese political discourses over the last 150 years. Our 2018-19 Dance Artist-in-Residence is Julian Barnett. Barnett entered the dance field through hip-hop and breakdancing at an early age and eventually went onto to train at the Idyllwild Arts Academy, the Ailey School, and NYU’s Tisch School of the Arts, earning his BFA. In 2012, he completed the MA in choreography program at the ArtEZ University of the Arts in the Netherlands, and will complete his MFA in Dance through the University of the Arts in Philadelphia in 2019. He creates performances that examine the social-political possibilities for transformation and empathy, through the lenses of dance, philosophy, musicology, science, and the supernatural. 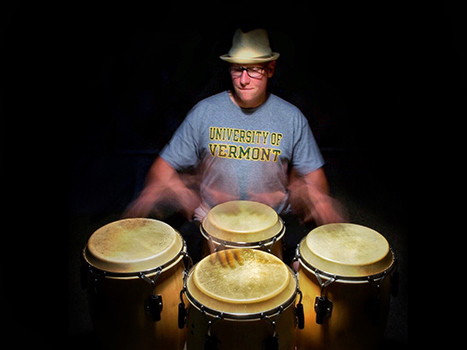 Scott Dean will teach private lessons in conga and Latin percussion. In nearly 30 years, Scott has performed in many musical settings, most notably: Arturo O'Farill and Jazzismo, Tales From The Boogie Down, The First Unitarian Universalist Society of Burlington, The Burlington Chamber Orchestra, The UVM Latin Jazz Ensemble and with many of Vermont's finest musicians. Scott is also known in the local music and dance community for creating and leading the 14-piece Classic Salsa band, Afinque. Adam Hall is a new instructor of private voice lessons. Adam spent many years as a professional opera singer, holding contracts with The Metropolitan Opera, New York City Opera, and many other houses around the U.S. He runs the music program at First UMC Burlington, teaches voice privately and at a number of schools, and continues to be in demand as a vocal soloist. 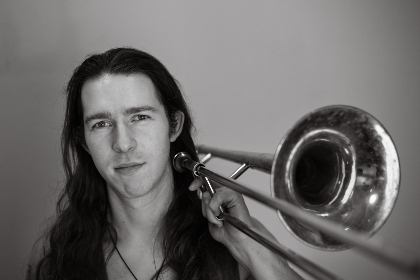 Nate Reit will teach jazz and classical trombone lessons. Before relocating to Burlington, Nate spent several years freelancing in New York City with symphony orchestras, brass quintets, big bands, jazz combos, musicals, and just about everything in between. He currently teaches and coaches brass musicians through a variety of school music programs, the Vermont Youth Orchestra Association, and is Head of Brass at Kinhaven Music School’s Jr. Session. Nate has had the good fortune of playing and touring with a variety of top-notch musicians, including Ray Vega, The Opera Company of Middlebury, Steve Jankowski, Kat Wright, and nationally touring rock band Gang of Thieves.